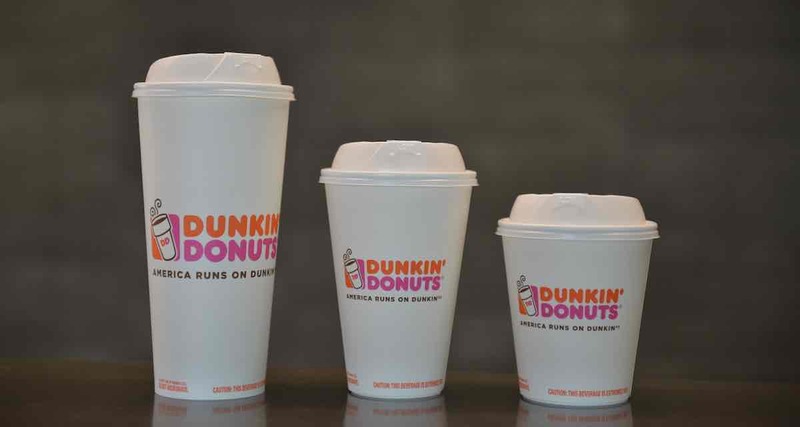 Dunkin’ Donuts, the pastry restaurant chain with over 12,500 branches worldwide, will spend the next two years phasing out the use of polystyrene cups in favor of paper alternatives. Currently, the majority of the company’s international stores already use double-walled paper coffee cups – but Dunkin’ now plans on eliminating foam cups from their entire supply chain by 2020. The move is expected to save over 1 billion foam cups from the waste stream every year. The initiative is not the first step that the company has taken towards becoming more environmentally friendly, either – all of their restaurants’ cardboard sleeves, carrying trays, napkins, and bags are made out of recycled papers and materials. Additionally, Dunkin’ Donuts has undertaken several other progressive practices, such as serving Fair Trade certified espresso beans in certain stores, and eliminating artificial dyes and flavors from their menu.